Every good milkman knows his customers well and sometimes drops off a free batch. In return, the customers keep ordering and filling his wallet. One sour bottle may however skew the relationship. It’s in the milkman’s interest to ensure the customer only drinks fresh product. 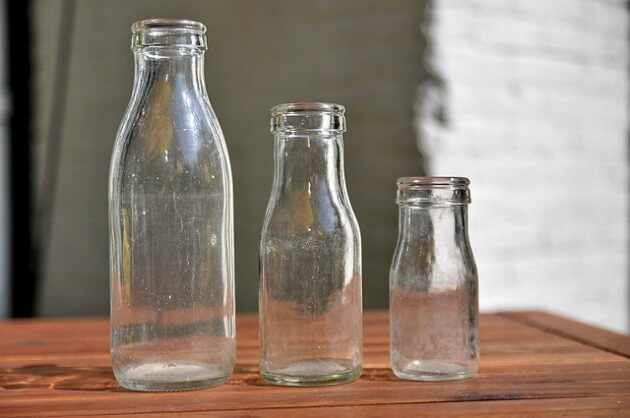 It would be perfect if every customer had such a dedicated account manager (milkman) who would oversee the customer’s subscription lifecycle and intervene whenever things start going bad. In reality though, most complaints wind up in the customer service department when it’s already too late to put out the fire. This Break & Fix model does not drive any value to neither party and leads to dissatisfaction on both ends. Account cancellation is the worst thing that can happen to the milkman. If rational pricing comes into play, the subscription will be profitable after a given number of renewal cycles. Prior to that moment, the revenue is just recouping acquisition costs and not generating profits. This is the reason most subscriptions come with a contract and penalty for breaking it. Unfortunately, the contract sometimes isn’t enough to keep an account. Success management delivers an enhancement to the entire customer-milkman interaction. In a traditional sales pipeline marketing drives leads, sales signs them up, account management keeps them updated on changes and customer service apologizes for all inconveniences. Success management shifts their original responsibilities to a more subscription-minded approach. This is extremely important in industries ranging from milk delivery to cloud computing. 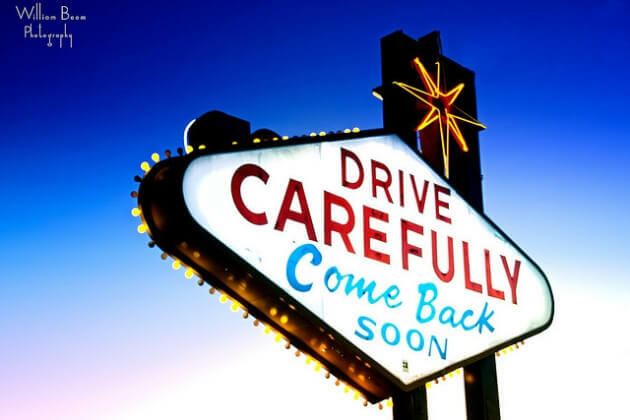 Customers return to Vegas because they feel special there. Monitoring churn generating drivers and minimizing their presence should be the first step in building a retention strategy. This will keep the customer ordering more milk. How long do we need to see ROI after an acquisition? What actions are we taking to help customers succeed with our offerings? What are our major risk factors when it comes to churn? When do we take action to save an account? How do we diversify customers in terms of level of importance and service? Who in our company is taking responsibility for minimizing churn rates? The video outlines origins of success management especially in software sales. The message is simple: the milkman has to start caring about how his customers actually use his product. Marketing has a fair share of success management. The increasingly popular content marketing technique is all about creating high quality, online articles which supposedly drive prospects. It’s creating an image of usability and high competence. Subscriptions hide behind a pay-wall where premium services are at reach for a small monthly fee. Not every customer who will reach out to talk is a prospect though. Content marketing has the power of luring in evangelists and influencers who are not subscribers but rather promoters of the brand who use their time to talk or help out others with your services. They must be noticed by customer service and properly guided to keep their endorsement. After all, those guys are free and well spoken promoters of milk in the neighborhood. Refills should be the goal of sales. Otherwise customers are left with empty bottles. 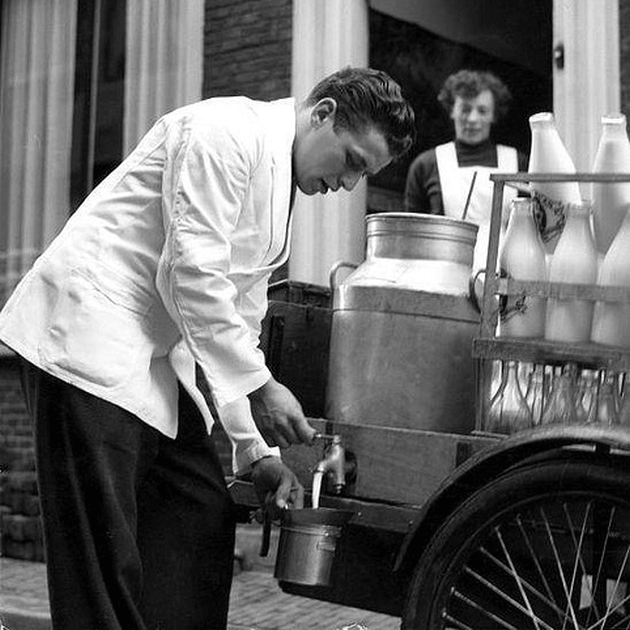 The milkman must stop hunting for commission and rather focus on building long term relationships with customers. By knowing them by heart salespeople can become account managers of their own. They can supply customers with knowledge, oversee their problems and minimize negative impact on satisfaction. This also creates opportunities to up- and cross- sell. Sending complainers straight to customer service instead of looking into their requests is now considered rude and unprofessional. The helpdesk, however, must be prepared to serve customers who are no longer anonymous and feel respected by the company. They must be able to follow through with the highest level of competence and courtesy. Most of all, they have to help with whatever their counterpart was not able to help with. You may want to read: Sales Skills Every Salesperson Should Master. 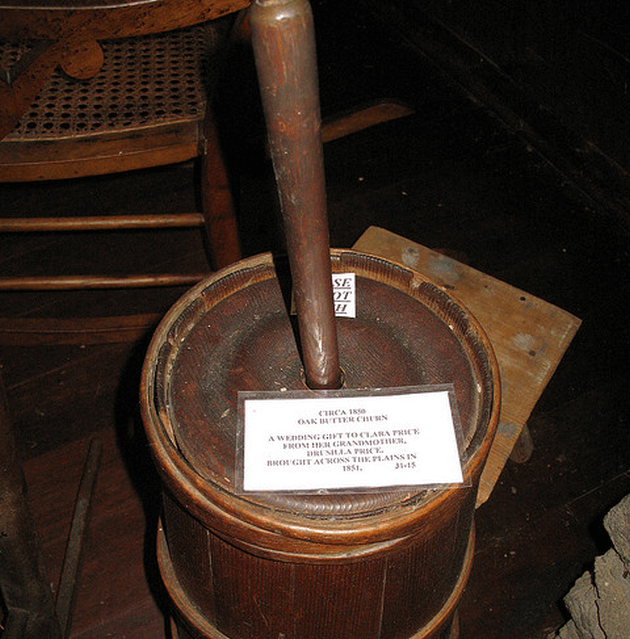 To avoid departure, the milkman must become proactive and look for churn generating factors. Being the primary touchpoint he needs to be included in all sales pipeline steps. Instead of serving as a necessary evil he must look at his customer service role as a fusion of marketing, sales and account management. It’s simple demand. Customers define the service desk as immediate access to all knowledge inventory tailored to their own requirements. In short they want their milkman to know everything and be capable of fixing everything. Anything short from that is a bad experience which, combined with other departure drivers, can lead to unsubscribing. By introducing success management to day to day operations, our imaginary milkman can and will increase his customer retention rates. You guessed it – he’s a metaphor for your own business. We keep hearing, especially when put on hold, that the service quality is very important to companies however oftentimes they seem not capable of meeting that declaration. Hopefully this is no issue with your business. If you found inspiration in this article, please let us know. We’re striving for excellence ourselves and would love to hear from you. How do you manage your success?